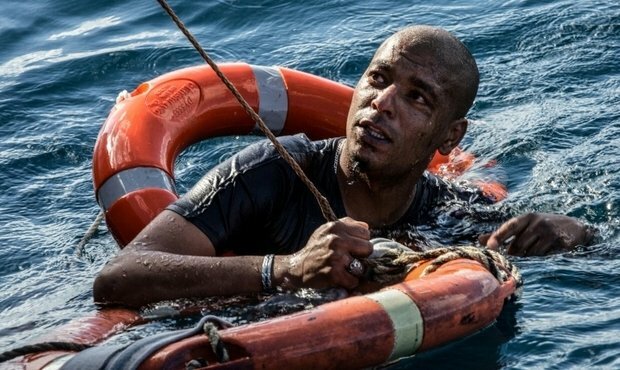 Viru Malta war ee Migrant vum Schëff Sea-Watch 3 an d'Waasser gesprongen. Luxembourg declared itself ready to accept six migrants rescued from the Mediterranean at the end of December. 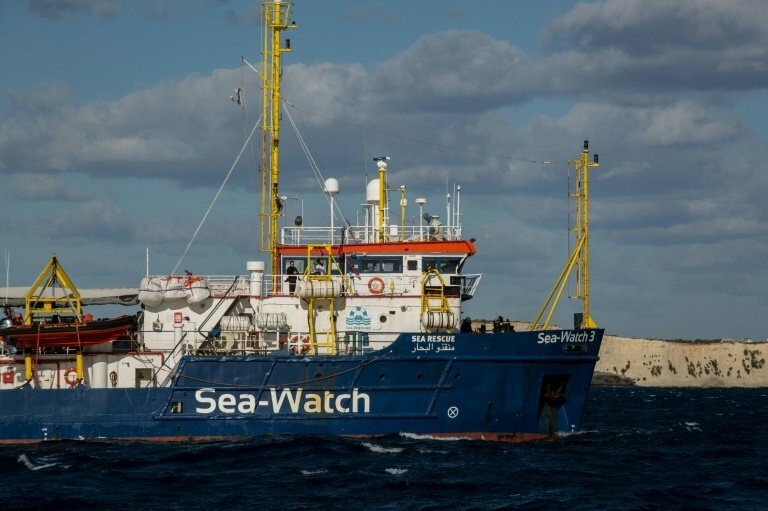 Following multiple rescue operations, on both 22 and 29 December, the Maltese authorities requested help in resettling the migrants rescued by the Sea-Watch and Sea-Eye vessels. 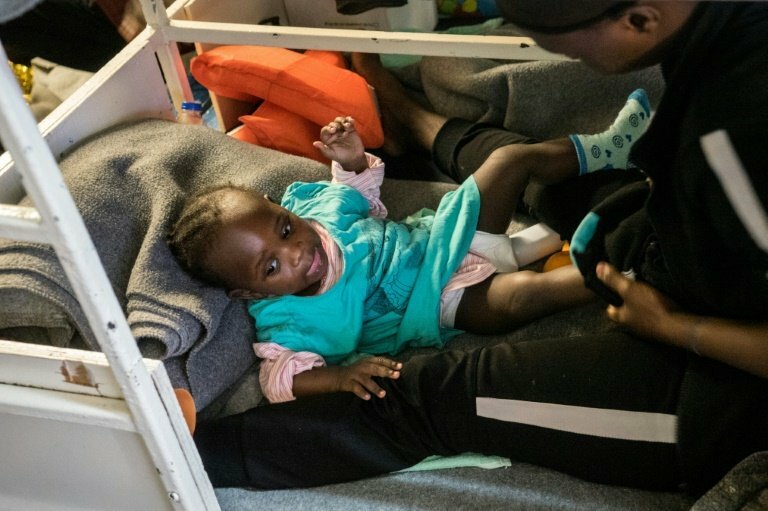 Alongside eight other EU member-states, Luxembourg responded to the call for help and said it would accept six of those rescued. On Thursday, those six refugees, having been granted international protection status, arrived at Luxembourg Airport in Findel. The refugees originate from Eritrea, Somalia, and Sudan.